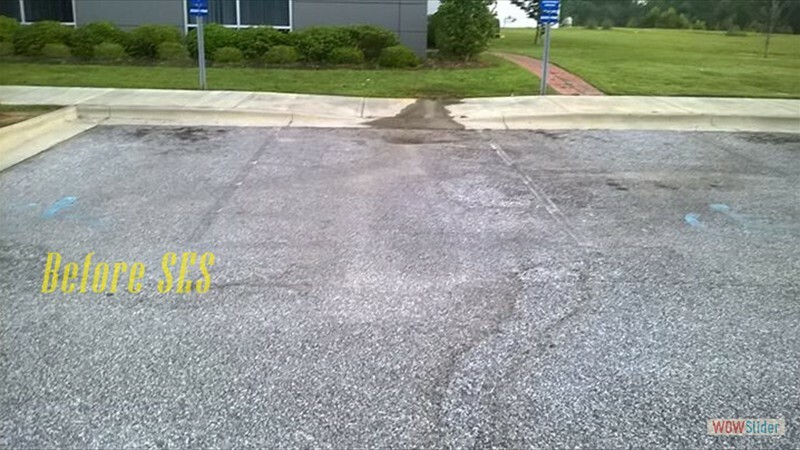 Smith Elite Striping is a professional company that has the experience and capacity to bring your parking lot back to life. 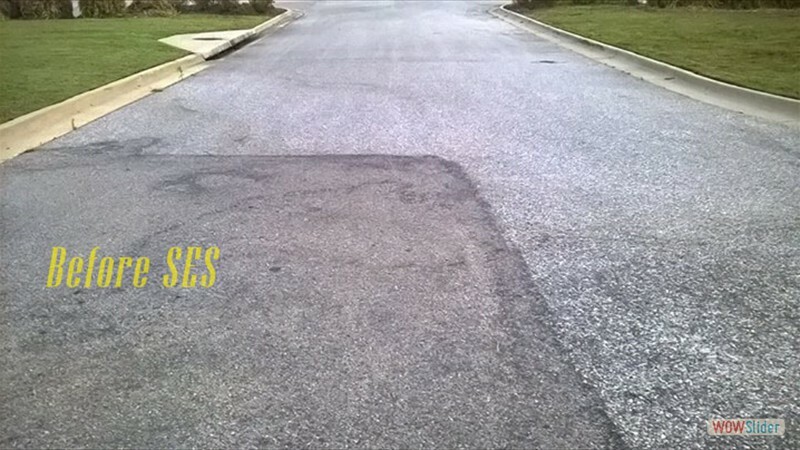 Our company consists of a multidisciplinary crew that is ready to get the work professionally done on time. 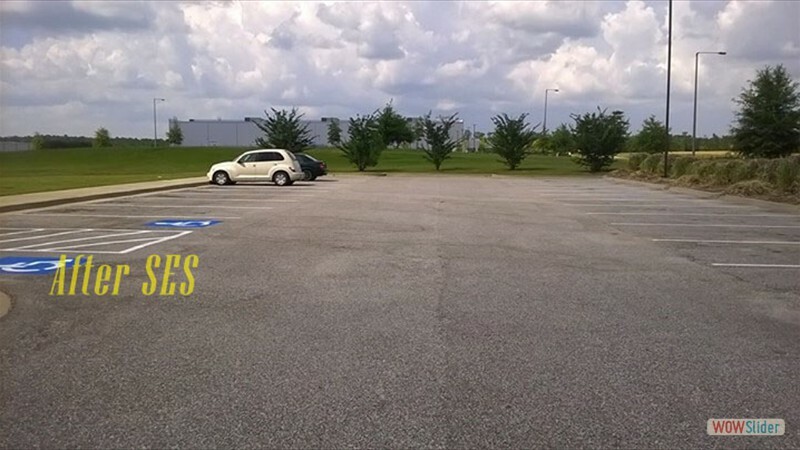 SES provides services that revive business parking lots. 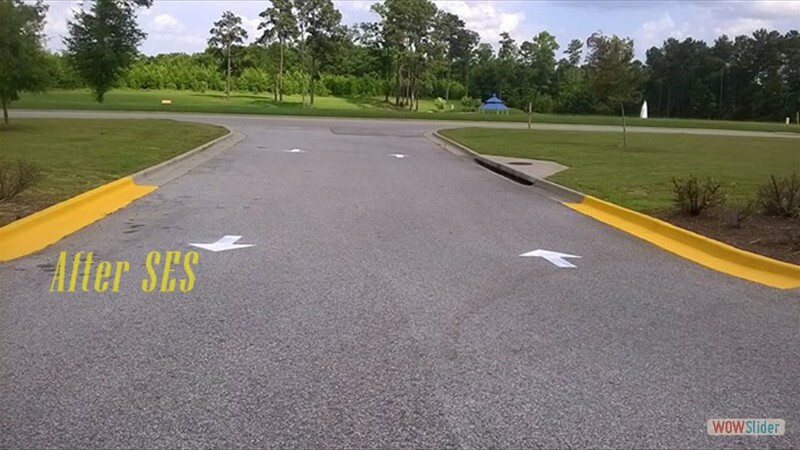 Our line of service stretches from the early stage of laying out a parking lot to retracing faded lines. Making sure that business location looks neat and modernized is an indicator that its owners are willing to provide quality service. Thus, a business with a professional appearance attracts more customers and we can help you reach that goal! © 2015 Smith Elite Striping, LLC. All rights reserved.